At the beginning of the year I was determined to do and see new things in Suffolk. 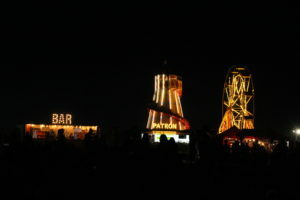 So when Patrón Tequila kindly invited me to Jimmy’s Festival (which I’d never been to before), I jumped at the chance. 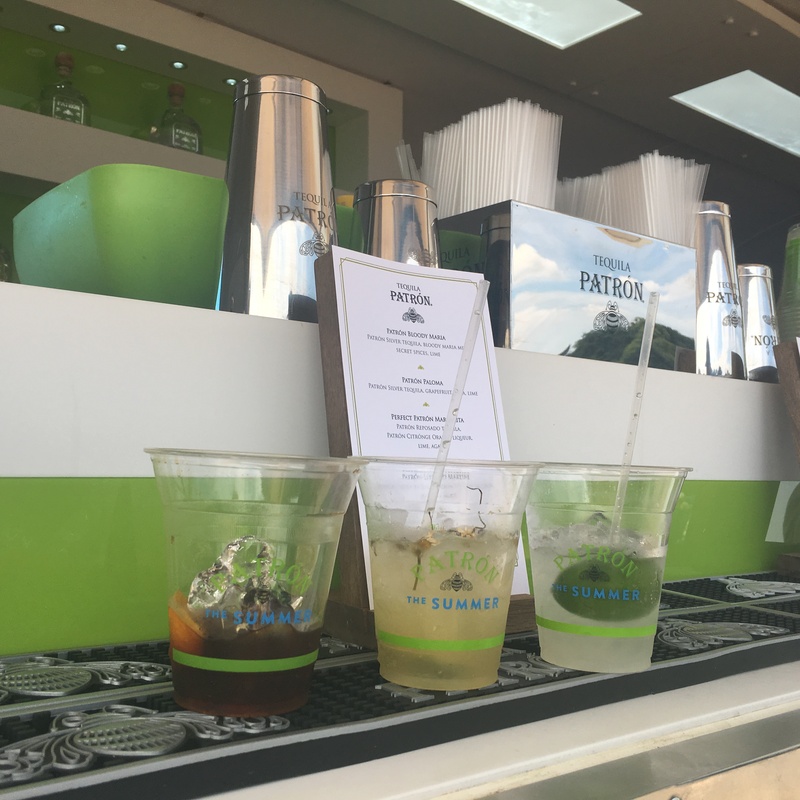 Patrón has been touring the country serving up summer cocktails at some of the UK’s top events. 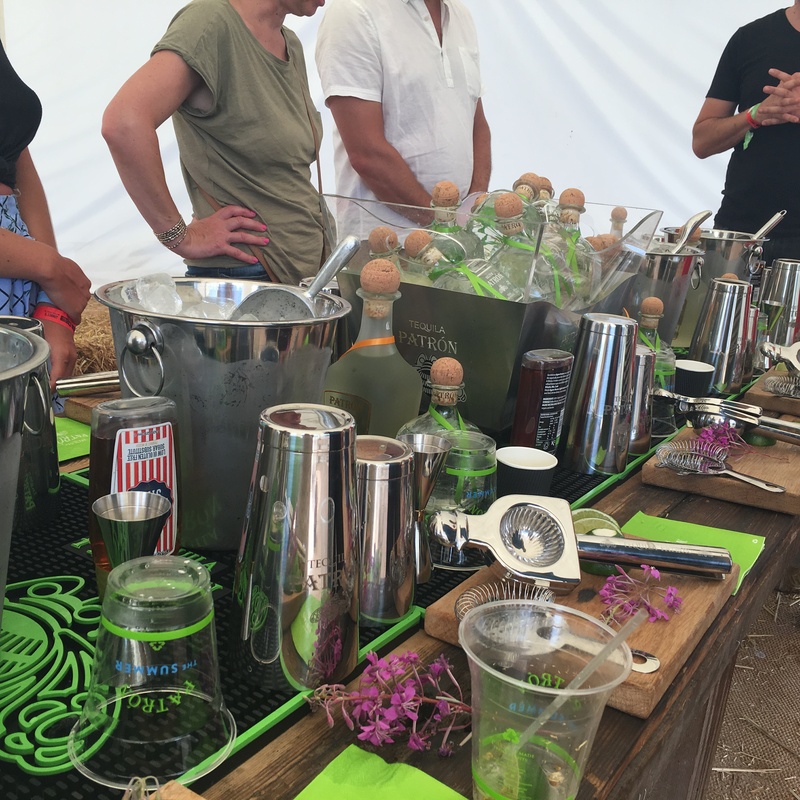 The team had bought the Patrón airstream to Jimmy’s Festival to create delicious cocktails, some of which were made from ingredients found on Jimmy’s Farm. 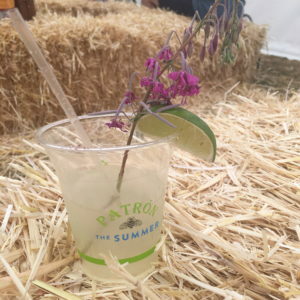 Patrón were also offering foraging and cocktail making master classes during the weekend. When we arrived at the festival we headed over to join a masterclass. Forager James Wood from Totally Wild took us around the farm revealing plants that were safe to eat and turn into cocktail ingredients. We found fireweed, which tastes similar to rocket, and makes pretty garnishes for salads or cocktails. 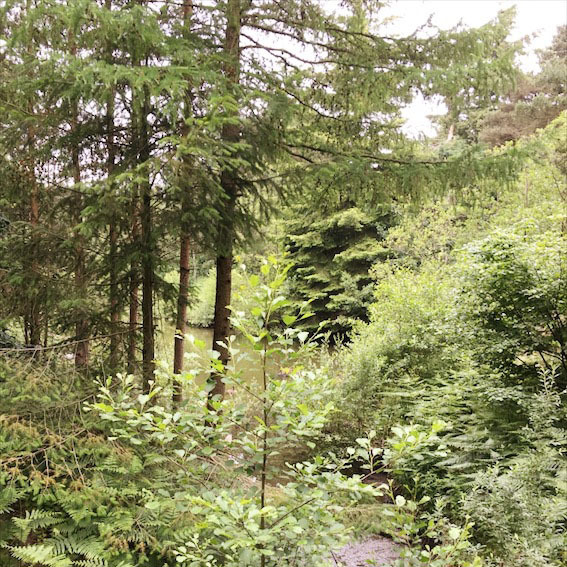 We also discovered wild fennel, elderflower, camomile (which actually looks very similar to daisies, which I hadn’t realised were growing in my garden!) and dandelion. 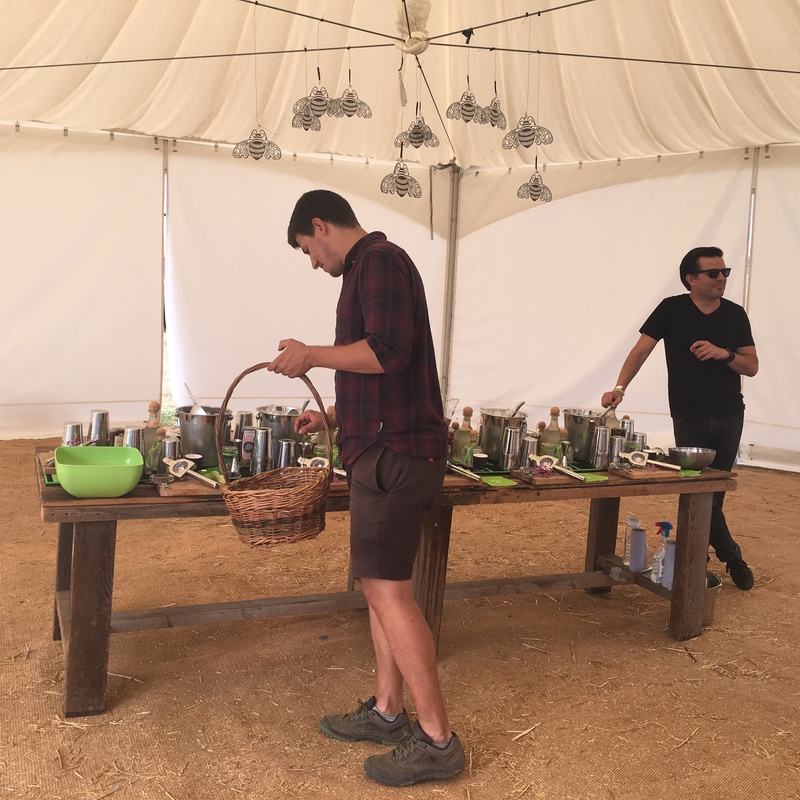 James had infused Patrón with a variety of foraged ingredients and had also made syrups from them. For example he had picked the elderflowers three weeks before the festival and infused them in the tequila to use in the cocktails we would make later on. He’d also made a dandelion syrup that tastes like a vegan version of honey. We then headed into a tent to make our own cocktails with Patrón’s expert showing us how to make a refreshing margarita using the tequila, orange liqueur, agave nectar and fresh lime juice over crushed ice. Tequila is most commonly known for drinking as a shot with salt and lemon or lime, but the master class showed that there’s so much more that can be done with the spirit. Patrón is made from 100% agave meaning that it is purer than other forms of tequila, making it perfect for combining with cocktail ingredients. 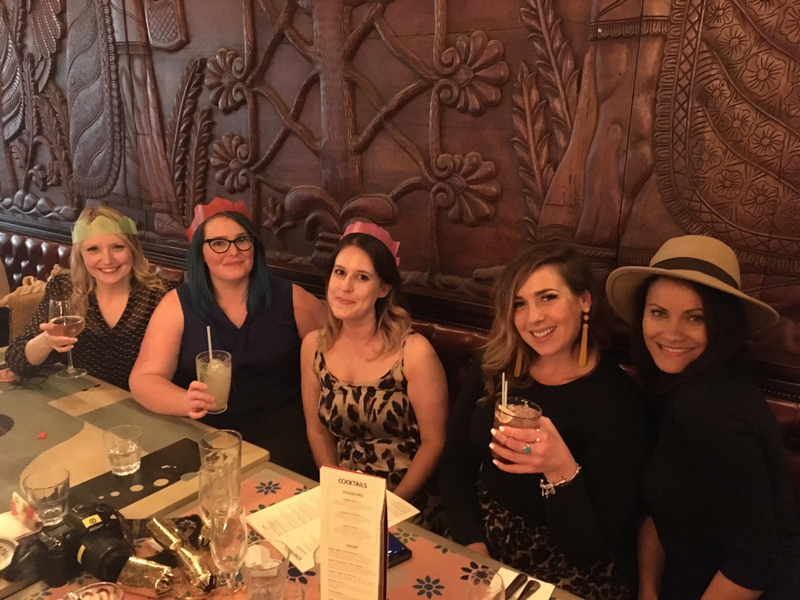 We then had a go at making a margarita – which was so much fun and another first for me! The result was a refreshing cocktail with a kick, but one that easily slipped down in the scorching Sunday heat! We then went on to make an elderflower and camomile cocktail which was definitely my favourite of the day (we did end up tasting quite a few, I have to admit!). It was light, sweet, fresh and didn’t taste too alcoholic which is a plus for me! You can watch us making the cocktails on my recent vlog. With a drink in hand we explored the festival. There was a real family feel, as you would expect at Jimmy’s Farm. 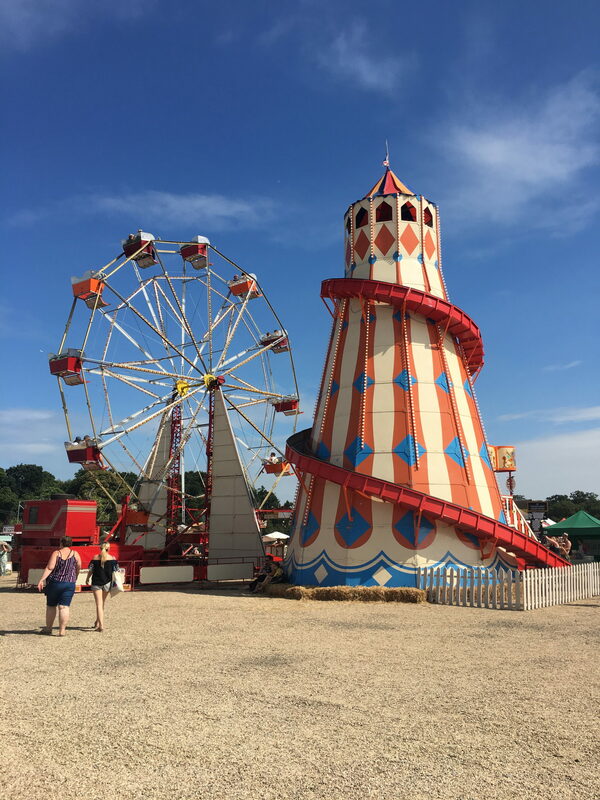 You could see all the animals, enjoy some amazing street food (nachos, burgers, waffles, duck wraps, ice-cream…the list goes on), hang out at one of the various stages and go on fair ground rides. 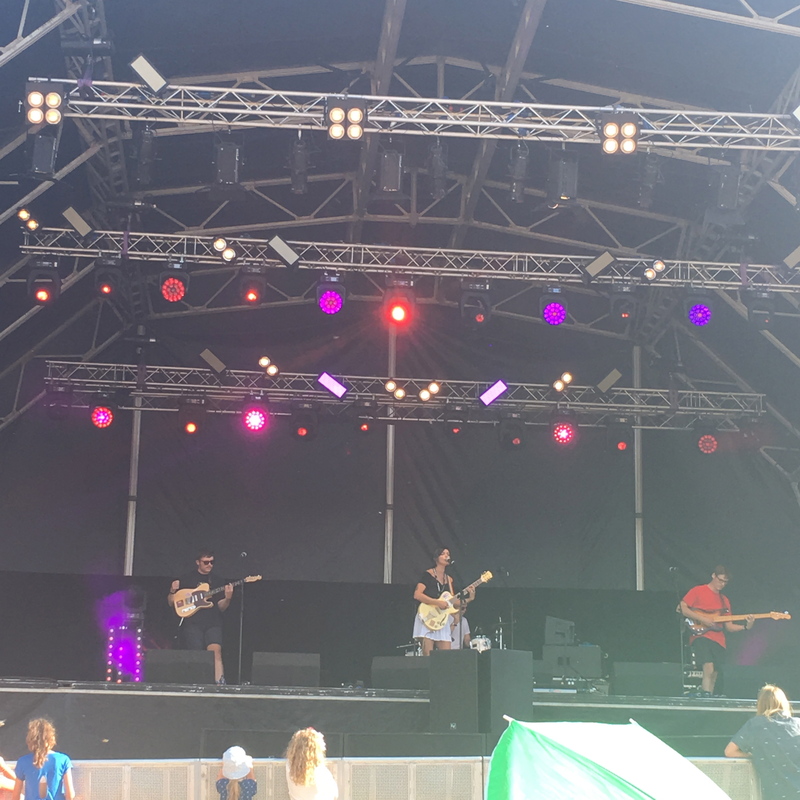 We really enjoyed seeing Bessie Turner again and we also stumbled across Franko Fraize (a local rapper from Thetford ) in the Hoom arena, and BOSH! – a vegan cookery duo that made The Woodforde’s Kitchen smell fantastic! The Happy Monday’s were the headline act and were on great form, obviously enjoying the atmosphere at the event. 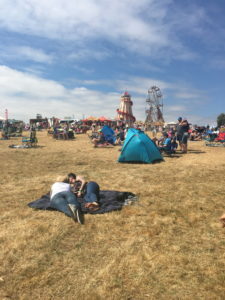 Although it’s a smaller festival, the vibe is so lovely and relaxed, you don’t have to queue for anything (including the loos!) – I would definitely go back. It’s somewhere you could easily go with the whole family, from my parents down to my little nephew. What more could you ask for on a summer Sunday than a few cocktails, good food and live music?